How can I download the Edpuzzle app for my smartphone or tablet? 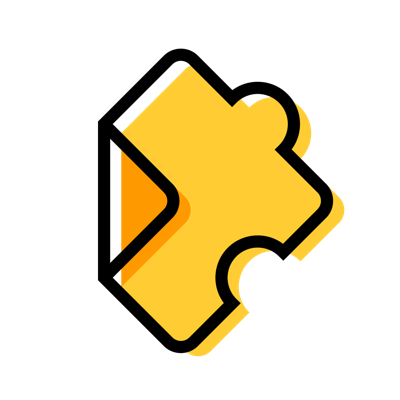 Do you want to use Edpuzzle on your phone or tablet? We have amazing iOS and Android apps that are super easy to use! The app allows you to watch Edpuzzle videos anywhere, anytime – even if you don't have a computer!